Home>New Songs>Jabo Songs> Jabo & YFN Lucci Link Up On "Learned How To Act"
Alabama's Jabo has been putting in a whole lot of work over the years. He's made waves through the South with the amount of bangers he's dropped and continues to garner more attention from the music industry with every release. He's already linked up with some of the hottest names in the south including Young Scooter and Yo Gotti. Today, he links up with one of the hottest current names in the South for his latest single, "Learned How To Act." 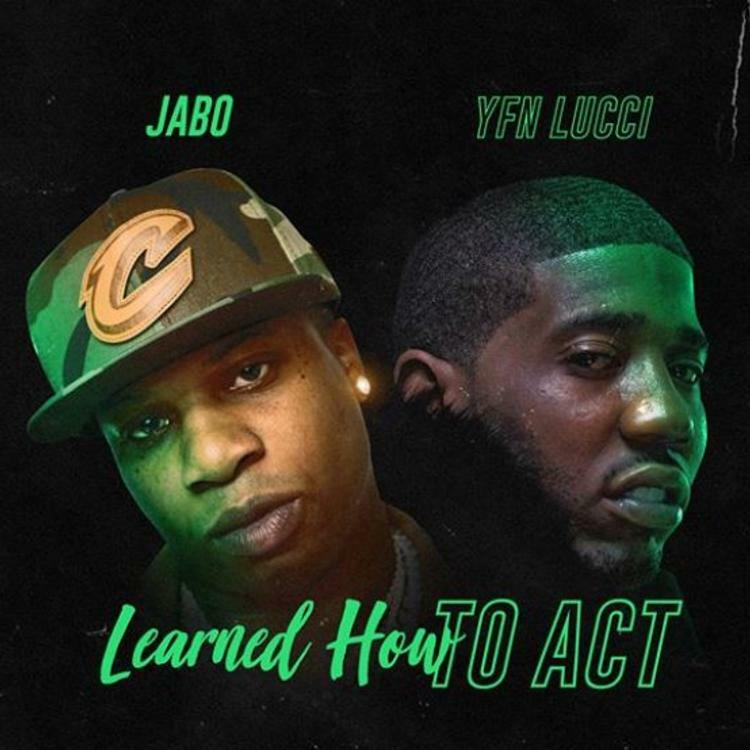 Jabo recuits YFN Lucci for his latest single, "Learned How To Act." The new song is something that'll definitely be bumping throughout the summer. The rapper explained to Billboard the meaning behind the song. "'Learned How to Act' is basically an ode to the come up and the behavioral practices and assumptions that come with being a young black male that is successful in today's day and age," He said. "To me, this song has a laid-back vibe that is celebratory to the idea of success in every aspect of life." SONGS Jabo & YFN Lucci Link Up On "Learned How To Act"